After 30 years in the downtown location, Midland National’s administrative office moved into a new environmentally friendly Sammons Financial Group building in February 2009. The 120,000 square-foot building was designed to accommodate the growing company by housing more than 500 employees and providing room for expansion. 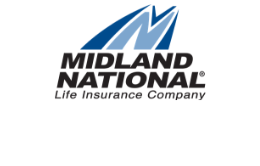 See the various Midland National office locations throughout the years.